Competition - National Cocktail Courier Competition #2 NOW LIVE! 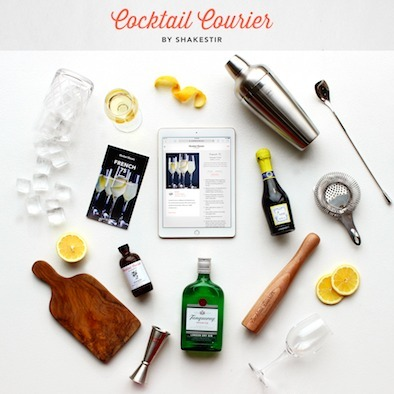 National Cocktail Courier Competition #2 NOW LIVE! Submit your recipe here by clicking on the SUBMIT RECIPE TO COMPETITION button below or by using ShakeStir's iPhone app (UNDER COMPETITION TAB) by Monday, April 30th at midnight. For the full list of guidelines and restrictions, please click here. Important: You need to have a ShakeStir profile that indicates that you work in the U.S. in order to submit, so make sure your profile is up to date! If you have any questions, please contact: Tiffany@ShakeStir.com.